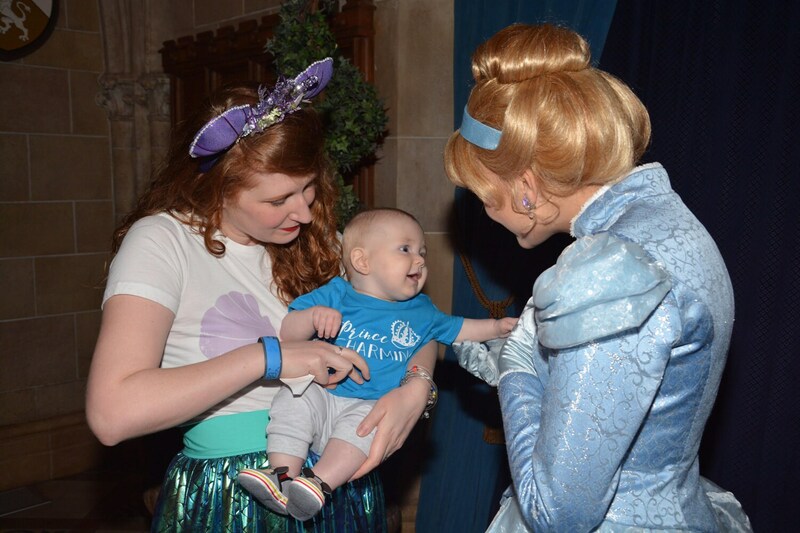 Prince Charming shirt. 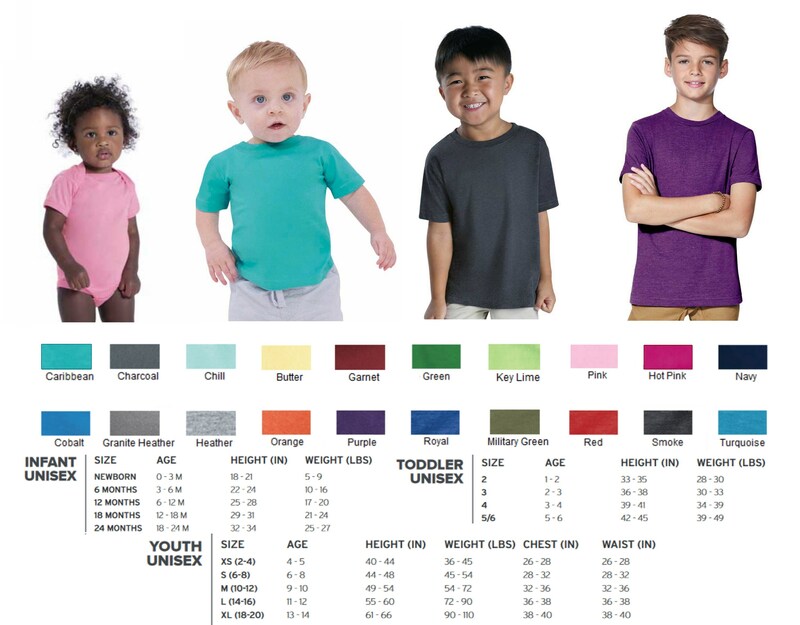 Infant, toddler and youth sizes. Cinderella shirt. Vacation shirt. 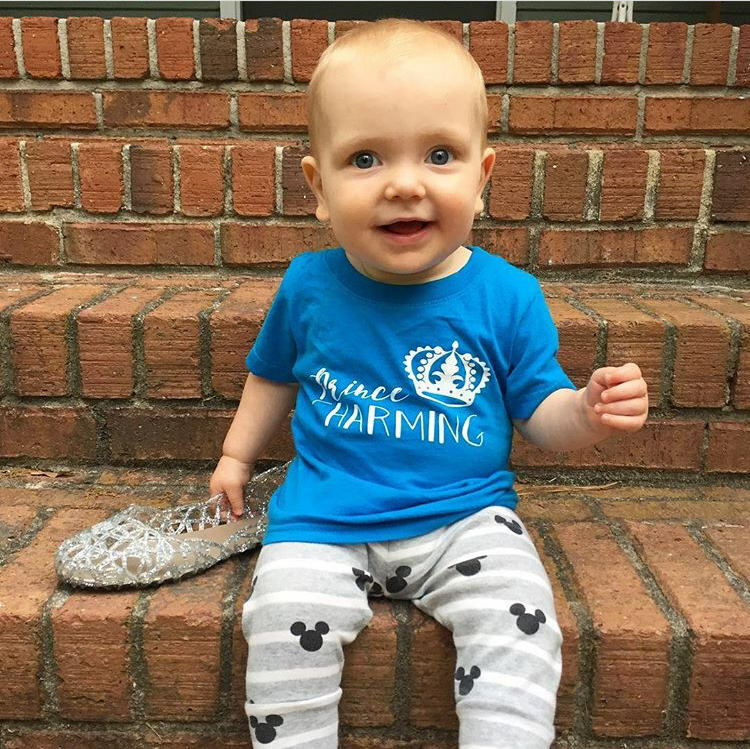 Boys Cinderella shirt. Prince charming. 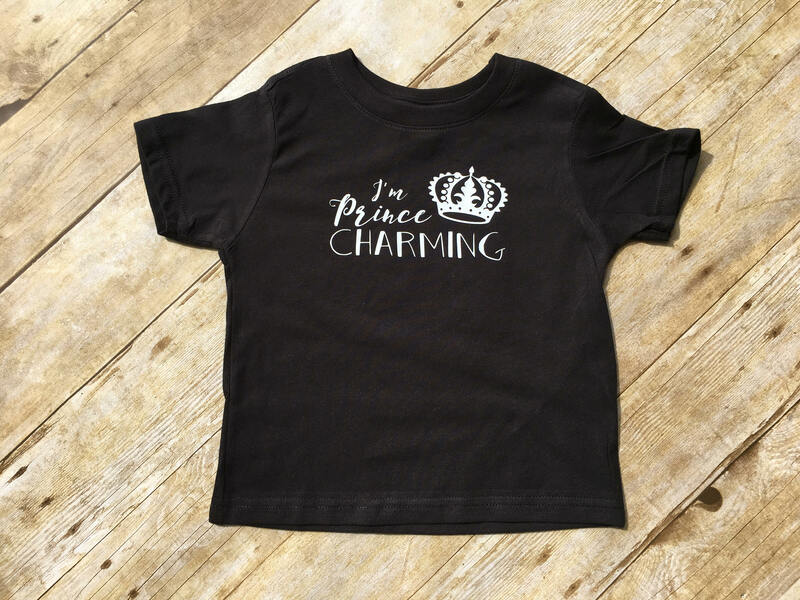 Prince Charming shirt infant, toddler and youth sizes. Cinderella shirt. Vacation shirt. Boys Cinderella shirt. Prince charming.